Welcome home!! 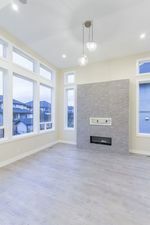 You will fall in love with this 3,300 sq ft New Construction with Palatial Entrance which boast 20 ft ceilings, Floor to ceiling windows and wide open living area which has room for all of your families needs. Large Media Room that leads out to your huge open kitchen with over-sized island. 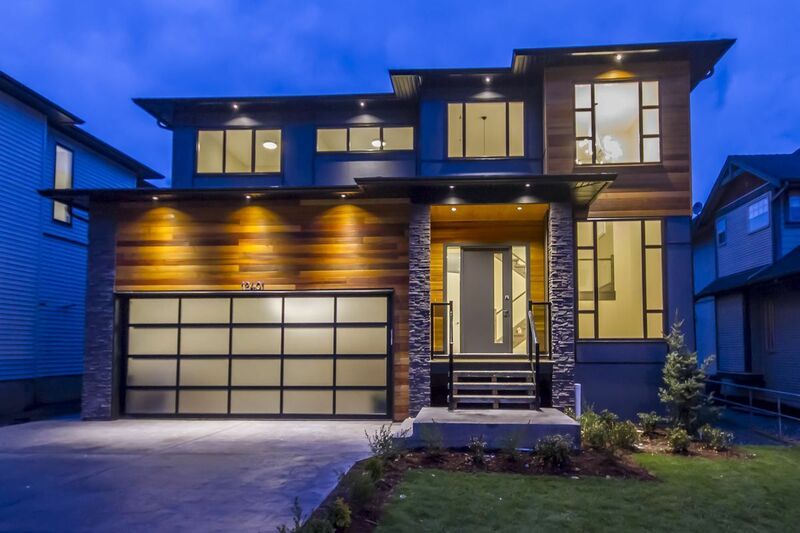 The modern glass on the stairwell leads you upstairs to the 4 Large Bedrooms. The Master Bedroom has a large spa-like ensuite. This Home is located in West Central Maple Ridge within walking distance to all shopping and 5 min walk to Maple Ridge Christian School and all other public schools. Beautiful Views of Mountains.